Welcome to Cape Cod French Bulldogs! 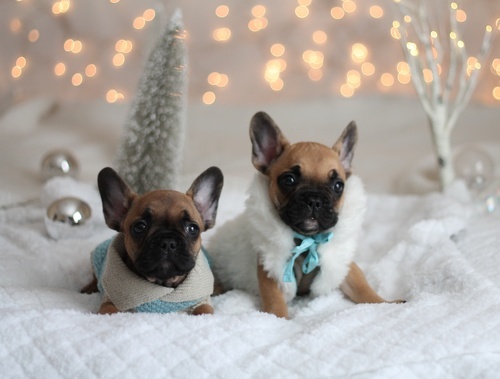 We have been breeding for 10 years and have completely fallen in love with all aspects of the french bulldog breed. I take great pride in the dogs produced and the relationships built with new families. Find out why we started breeding! Do not hesitate to reach out. We are happy to answer any questions.